20. 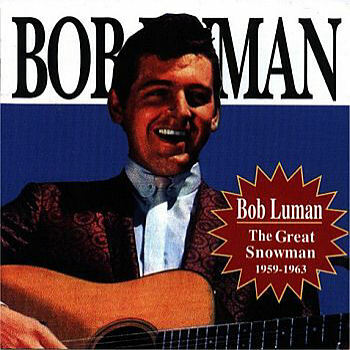 Luman, Bob The Great Snow Man Warner Bros. (Calif.) 5204 1961/Mar. 21. Luman, Bob The Pig Latin Song Warner Bros. (Calif.) 5204 1961/Mar.